If you enjoy kayaking and vacationing, then probably combining the two for a weekend, or even a week, sounds like a pretty great idea! Because not everyone wants the same thing out of a kayak vacation package there are a variety of options to meet the expectations for every kind of person. 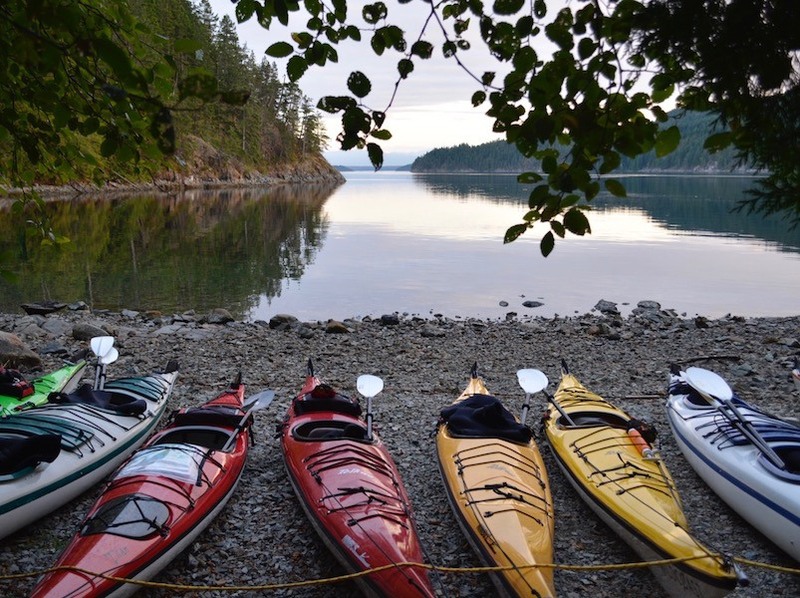 To maximize the enjoyment of your next vacation here are some helpful tips to consider when planning your next sea kayaking adventure. It is important when looking to find the right kayak vacation packages to keep in mind what your skill level is. The packages will oftentimes state whether it is meant for beginners, intermediate or advanced kayakers. Many times, regardless of your skill level, you will be provided with kayak instruction and safety lessons to either get you started or to refresh your memory. If you’ve only been kayaking a handful of times, be sure to steer clear of a vacation package at the advanced skill level. These packages typically require you to kayak several hours per day for long distances. Other kayaking packages allow you to pace yourself and not get wiped out after the first day. Check what accommodations are provided within the kayak vacation package. 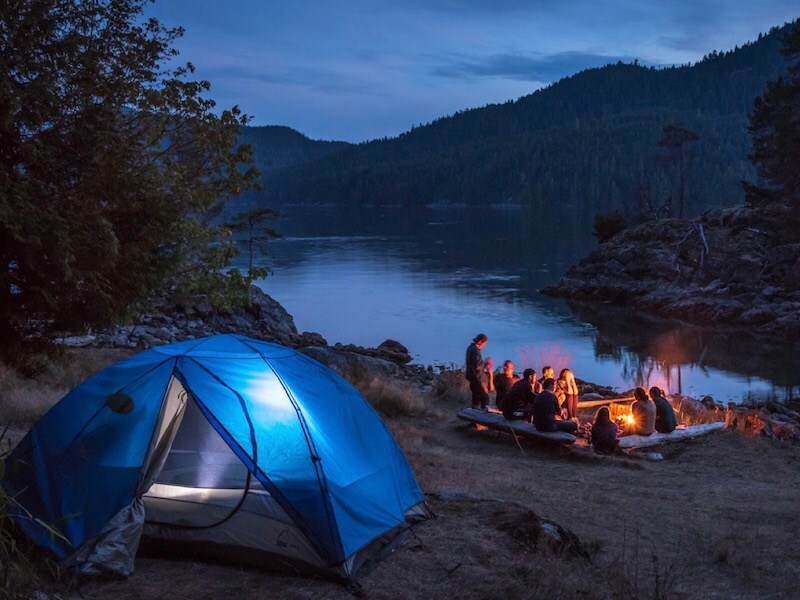 Some packages provide camping tents that have already been pitched and are waiting for you and other packages require you to set up your own tent each day. Or maybe you want to be out in nature kayaking all day but go back to the warmth of a resort each evening. Inquire about the food provided. Is every meal included and if so, can they be customized for allergies or dietary restrictions? This is something to keep in mind especially if you are looking at kayak camping trips where there is no access to grocery stores. After an exciting day of paddling and wildlife sighting you’ll be envigorated but also tired and hungry! Is there downtime if you need extra rest? Can you go off and fish when you want to or sit out for a day? By making sure the little things are taken care of you’re not left worrying about the details during your trip allowing for the real unwinding during your vacation. #3: Are you ok with being grouped with others on your kayak vacation? Different companies provide different packages where the price and itinerary can be based on the number of people who are going. If you are planning on travelling by yourself, understand that while there might be the option of having personal accommodation, you are more likely to be grouped with others for expeditions and trips. Many times the number in kayak vacation groups vary from smaller groups of two to four to larger groups of eight to twelve. Being grouped with others can be a great way to meet new people and life long friends! There are also often special honeymoon packages available, complete with special requests that can provide additional perks to make your new life together extra special. Whether you are just starting out your life together or taking a trip with friends and family, a kayak vacation is a great getaway from a busy life. Combined with the new people you will meet, you will have the opportunity to reconnect with those you know and connect with those who have similar interests. #4: Make sure your kayak vacation package includes additional outdoor activities! Chances are, if you are looking to take a vacation where you kayak, camp, hike, go fishing, or all the above, then you are quite the ‘outdoorsy’ person. So what would be the ‘icing’ on top? 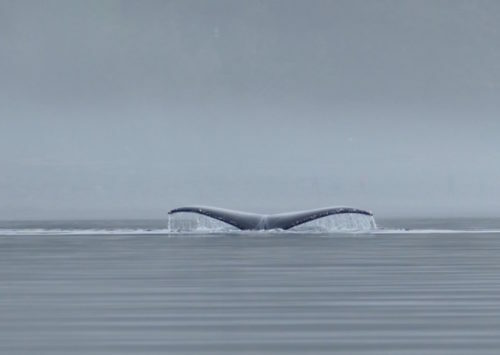 Maybe you’re interested in going on a whale watching holiday where you might see some killer whales (also known as orcas). You might want to go on a sea kayaking adventure to an region that is virtually untouched and uninhabited (except by wildlife). 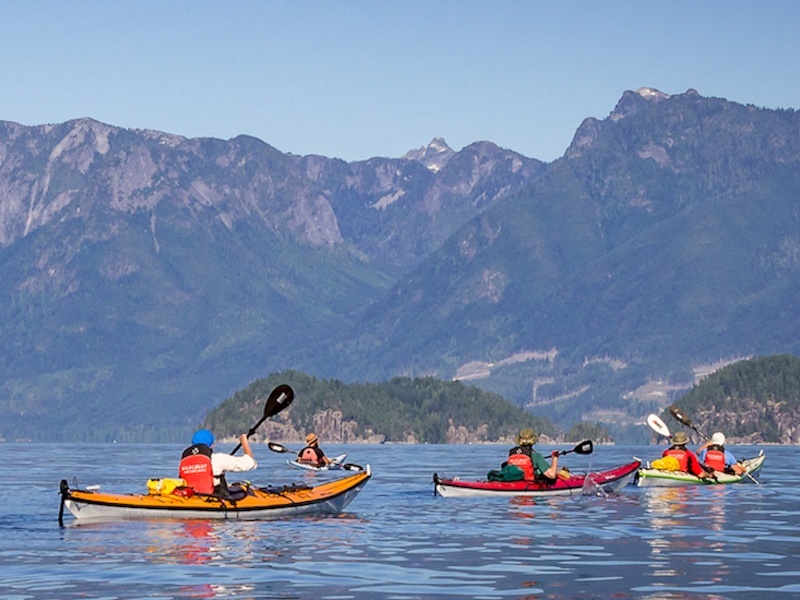 Find out if your kayak vacation will include these extra activities! There is something special about seeing wildlife in their natural environment, like being right in the center of killer whale habitat. 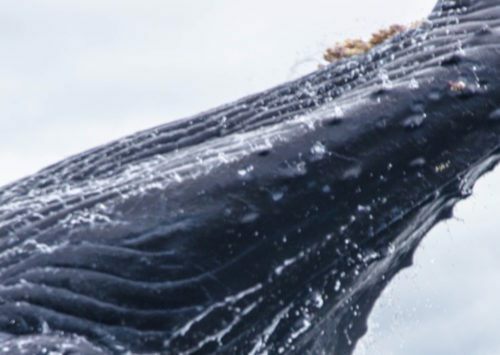 If you are thinking about a whale watching holiday, you’ll want a location where you not only will be kayaking and spotting orcas, but where you are also likely to see other wildlife from starfish to sea lions to possibly even a bear from the comfort of your kayak. Finding the right packages that concentrate on and are experienced in the type of camping and wildlife sighting you envision is key for a great experience. #5: Choose the best time of year to go on your kayak vacation! 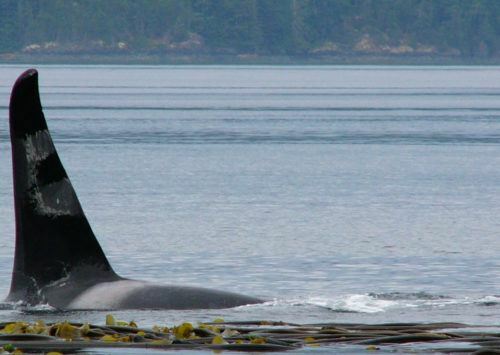 While we are still thinking about whale watching and wildlife sighting, you should also consider where wildlife such as orca whales reside throughout the year. 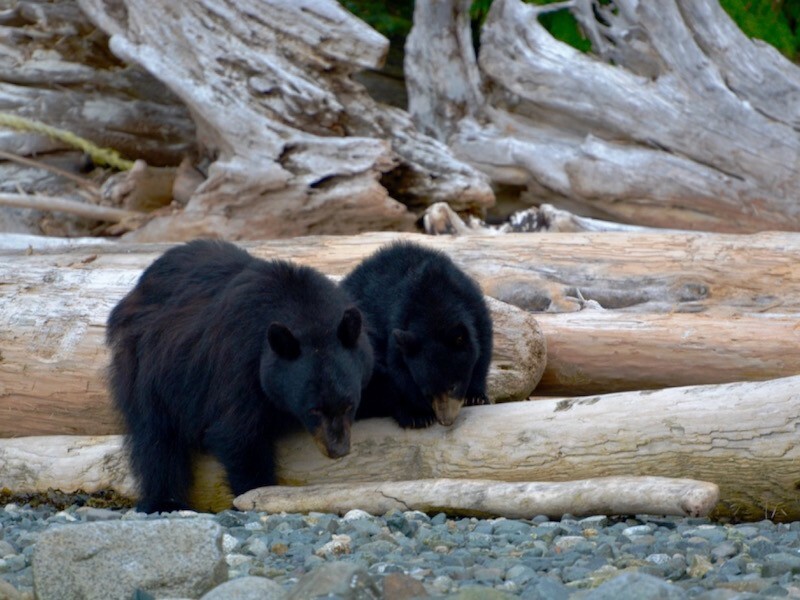 Knowing when and where the highest success rate for wildlife sighting is should determine when you plan your trip and where your vacation spot will be. Also keep in mind what the weather is going to be like throughout the different seasons. 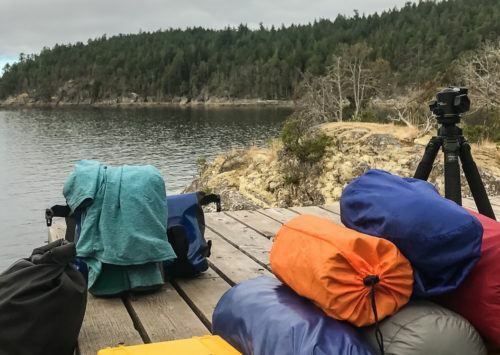 Since much of British Columbia’s coast is in a rain forest, you’ll want to go when forecasts are the most promising, usually in the summer for this part of the world, which is June, July and August. These are just a couple of tips that can change mere vacation ideas and dreams into having the best kayak vacation possible! Remember, even if things don’t go as perfectly as you planned you’ll always have stories to tell creating long lasting memories!